PRIME Registry is family medicine’s only specialty outpatient quality registry, open to all primary care clinicians, including Family Physicians, general internists, general pediatricians, nurse practitioners, physician assistants and many other clinical team members. PRIME Registry uses the data from your EHR (Electronic Health Record), mapping it to a robust set of quality measures presented in an easy to use dashboard that allows clinicians and practices to view and track measure performance data at the practice, clinician and patient level. 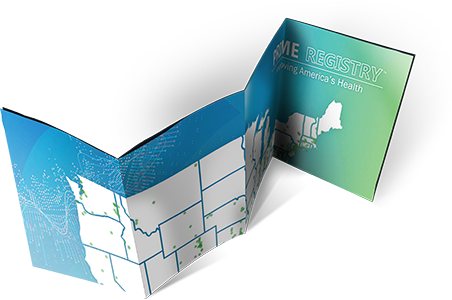 PRIME Registry is a Qualified Clinical Data Registry (QCDR) and an approved vehicle for reporting to Center for Medicaid and Medicare Services (CMS) for MIPS and other APMs. In fact, 1763 clinicians successfully reported for MIPS in 2017 through PRIME. PRIME is also able to support practices in CPC+, Evidence NOW and other federal initiatives. Learn more about these supported CMS initiatives. PRIME is an integral part of the PRIME Support and Alignment Network, which is part of the federal Transforming Clinical Practice Initiative (TCPi), designed to provide clinicians free technical assistance to build the quality improvement strategies needed in the new value-based reimbursement environment. Since its launch in 2016, ABFM has expanded PRIME beyond the bounds of quality reporting for CMS, adding new tools to simplify more reporting and quality improvement activities, as well as tools to satisfy continuous certification requirements for ABFM diplomates. These tools are included with the full PRIME subscription as integrated apps in the PRIME user dashboard. With PHATE™ Population Health Assessment Engine, practices can connect demographic information, along with disease concentrations and deprivation levels, to bring deeper insight into your patients’ health situations, and provide local resources for improved outcomes. The Performance Improvement (PI) Activity dashboard app allows ABFM Diplomates to complete a Performance Improvement activity using data from their EHR and earn points toward certification. The CPC+ app supports CPC+ reporting needs, and accommodates Patient Empanelment, Risk Stratification and assigning Care Teams, with a Patient Reported Outcomes feature to be added in late 2018. To accommodate practices without EHRs or without compatible EHRs, the MIPS Web Tool App is now available with a Manual Entry subscription plan, at a lower cost than the full PRIME Registry dashboard. Population Health Assessment Engine With PHATE™, practices can connect demographic information, along with disease concentrations and deprivation levels, to bring deeper insight into your patients’ health situations, and provide local resources for improved outcomes. PRIME is more than just a quality registry. Enrolling in PRIME connects you to a network of like-minded peers, dedicated to improving patient health, addressing and reducing physician burnout, enhancing and improving the patient-physician relationship. Ma venis restorr untione velenis sit vellaudam aut quodis illabo. Rum et maximpos ea im et quo et faccae ea sunt estis as et modisimetus de officiae See all of the practices in PRIME. 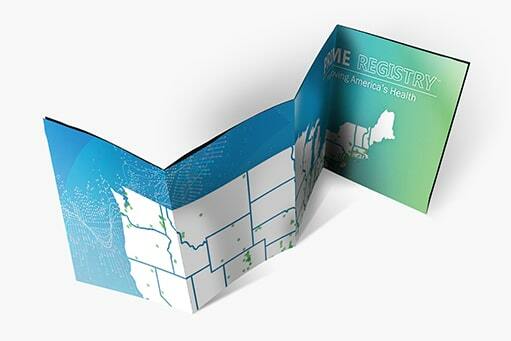 PRIME Registry works by pulling data from your Electronic Medical Record (or Electronic Health Record) and mapping it to a robust set of quality measures. Check the list below to find out if your EMR is compatible. If you don’t see your EMR/EHR on the list, you can still enroll in PRIME. Simply choose the Manual Data Entry Plan option. If your EMR becomes compatible after you enroll, we’ll notify you. PRIME is a Quality Clinical Data Registry (QCDR), approved by CMS as a vehicle for MIPS reporting. PRIME also supports practices in CPC+. The 69 Quality Measures in the registry Dashboard can be filtered by measure set, or, measures can be marked and filtered as favorites. 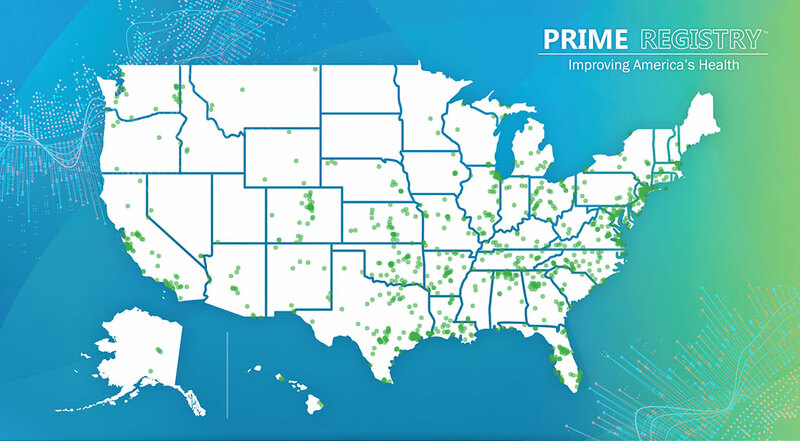 PRIME supports multiple quality improvement initiatives, including EvidenceNow, Comprehensive Primary Care (CPC+), MIPS, and the Transforming Clinical Practice Initiative (TCPi). To learn more, visit cms.gov. Enrollment in the PRIME Registry for 2018 MIPS reporting ended December 21, 2018. 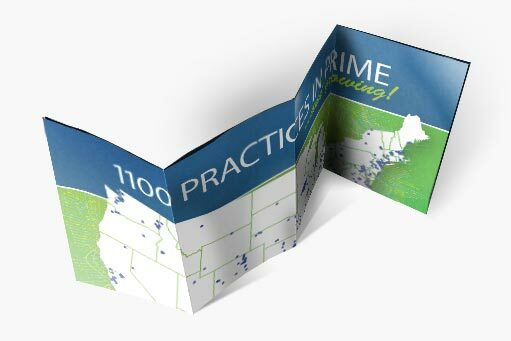 You may still enroll in PRIME through October 1, 2019 for 2019 MIPS reporting.